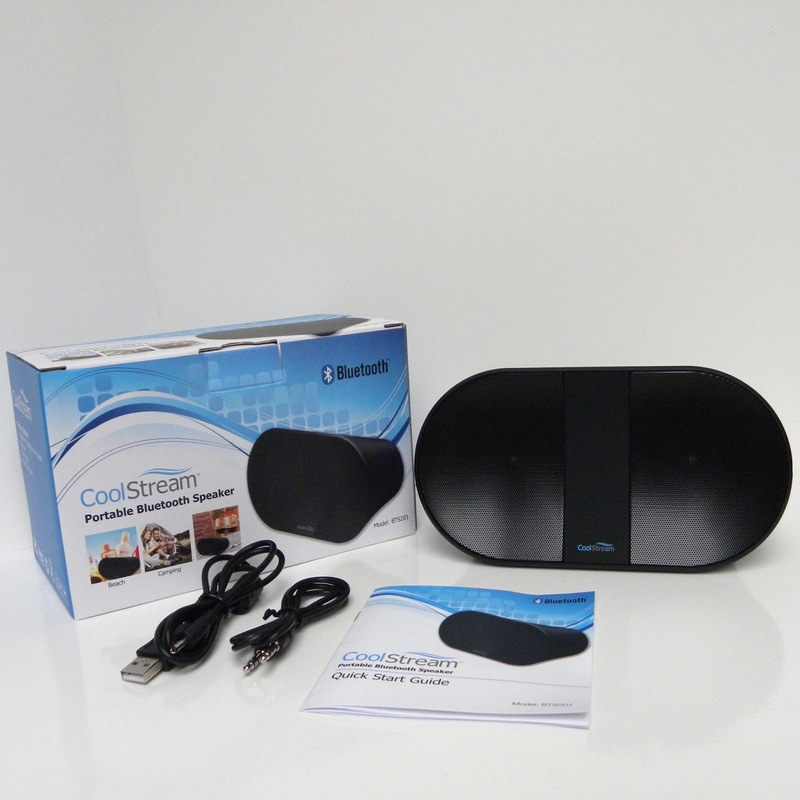 CoolStream Portable Bluetooth Speaker allows you to listen to your music via a wireless connection with your smart phone, tablet or computer. 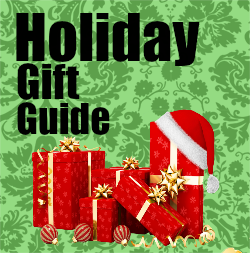 You will be able to play our music also from USB flash drive, memory card, line in jack or via Bluetooth. This speaker has some nice weight to it but isn't to heavy. I have used it quite a bit while working on my upstairs area making it usable for me for video recording and stop animation videos. From music to audio books, I have enjoyed using the Cool Stream speaker. One day the Old Man had a friend over and they asked about this speaker. We put on some music and turned it up all the way and they were as impressed with it as I am. It has bass to it and sounds amazing with no crackling. The front with the speakers is concave and is a neutral design as its all black so it fits in most decor. This speaker has wonderful sound and the Old is big on speakers and how things sound and he is even in love with this speaker.I like that it allows you to also play music from a flash drive or a memory card.